Arma 3 Injector/Memory Editor | Get in game money Now! Spawn Vehicles! 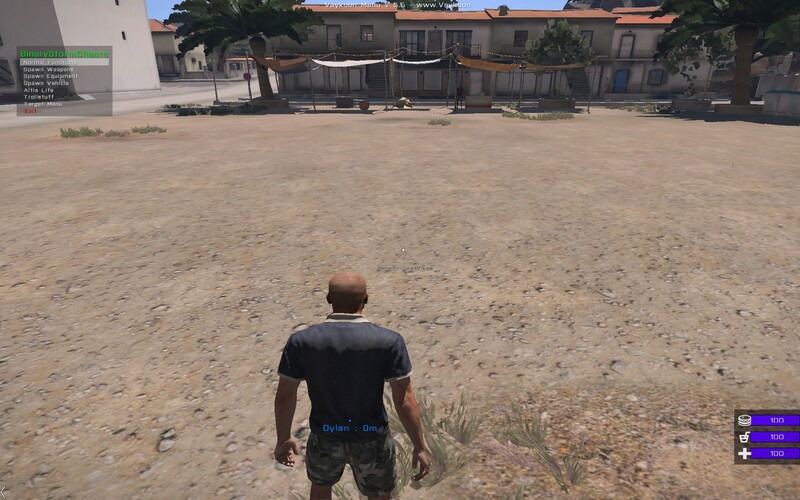 This mod has many different features such as memory editing and script injecting. 1. 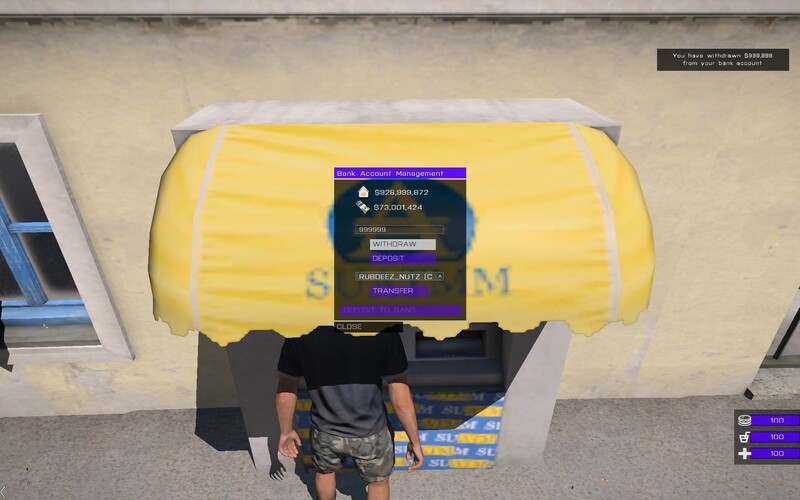 Edit on your in game money on Asylum Altis Life Servers, and any other Altis life server. 2. Use god mode scripts or unlimited ammo! Verified by me guys. We are co-selling together, feel free to PM me also. Sent a pm hoping to get more information, Tried to add you worst on skype, said it couldnt find the user.